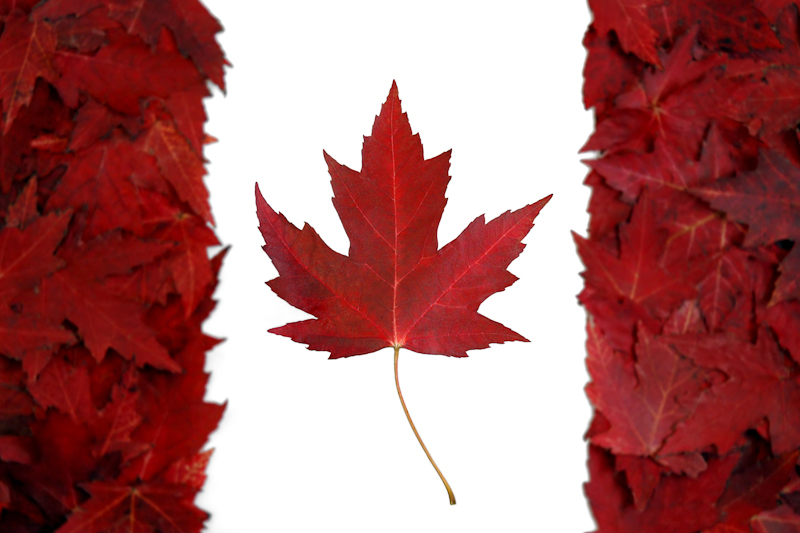 Sorry For Being So Canadian, EH?! – The Small Things. 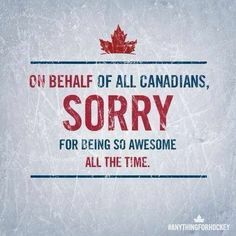 Sorry For Being So Canadian, EH?! 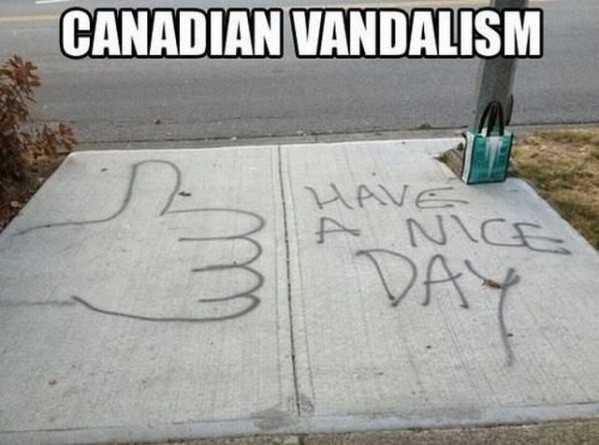 There is a long running joke that mocks Canadian’s for being too polite. Well, I’m sorry to say that I am not sorry for being polite (see what I did there…). I’m not entirely sure where this joke was started but if I’m being honest, its kind of accurate. I present you with some evidence! 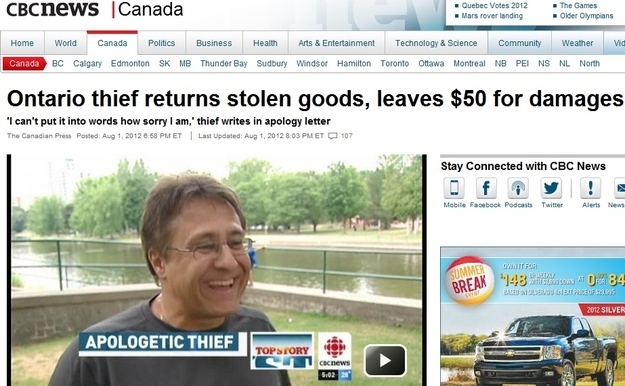 These “Canadian’s are too polite” jokes come in many shapes and sizes, but the one in particular that I would like to bring attention to is the stereotype about how a pissed off Canadian gets vengeance by writing a strongly worded letter. I bring up this joke because I recently wrote a very Canadian letter, or email rather, to the transit company in my city. It was strongly worded and incredibly polite. Here is the story: Essentially, I was expressing my concern regarding the transfer time between the train schedule and the bus schedule. You see, my commute to and from work is rather laborious. I take a bus, a train and I walk for about 20 minutes. When I am traveling at rush hour it’s no big deal, I read books in that time. However, when I take the late train home, say after working an event or something, the train and the bus schedules DO NOT match up. I’ll give you a scenario, the train pulls into the station at 9:46 pm, by the time I walk to the bus stop it is 9:48 pm. I check the schedule at the stop to find that the bus departed at 9:44 pm! In what world does that make any sense at all? I then find that the next bus isn’t until 10:30 pm! What? I have to wait 40 minutes alone, in the cold, at a dark bus stop for the next ride home?! This has happened too many times to count and I have spent way too much money on cabs because I wasn’t going to wait 40 minutes for the bus. So naturally I did what any right minded Canadian would do, I wrote the bus company a strongly worded letter! To be honest I didn’t expect anything to come of it but it felt good to get my frustrations out. A few days following I got an automated response saying “Thank you for your email, blah blah blah” and I figured that was the end of that. But no! Today I received an email that was too good to be true! You have to see it to believe it! (Note: All personal details have been edited out for privacy’s sake). Are you reading this?! Yes, YES! My strongly worded letter made a difference! I made a difference! From now on (starting March 2nd) I will no longer have to wait around for the bus. No, now the bus will wait for me! All because of my polite, eloquent, strongly worded, oh so Canadian letter! So friends, with that I urge you to be nice! Say Sorry! Let your inner Canadian roam free! You never how positive the outcome may be! True North Strong.